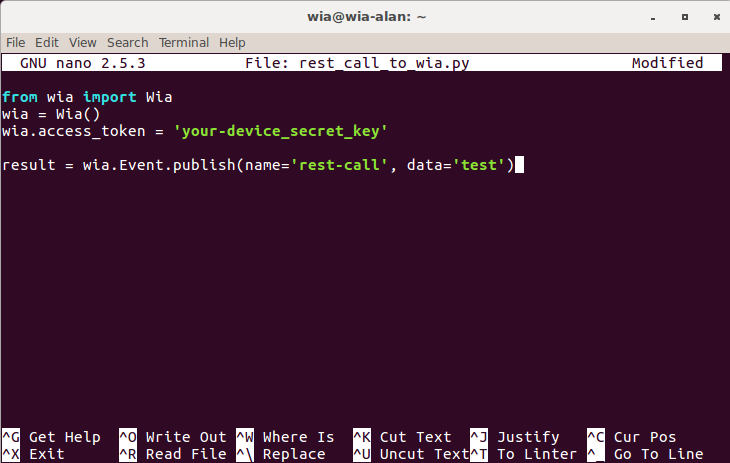 In this tutorial, i'm going to show you create a simple rest call that connects to Wia. 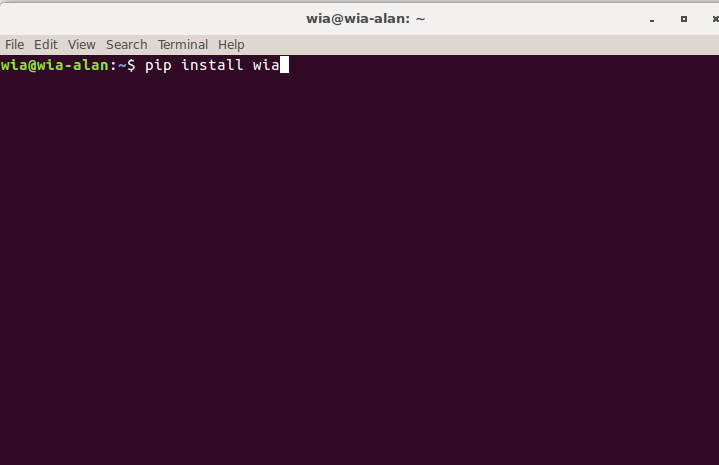 For windows, open power-shell and run pip install wia in the power-shell terminal. 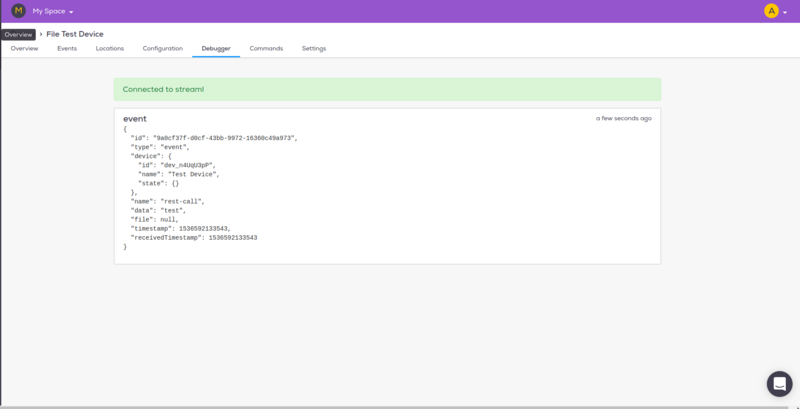 Head to your Wia dashboard and in your Device section and click on the Debugger tab view the Event coming through.